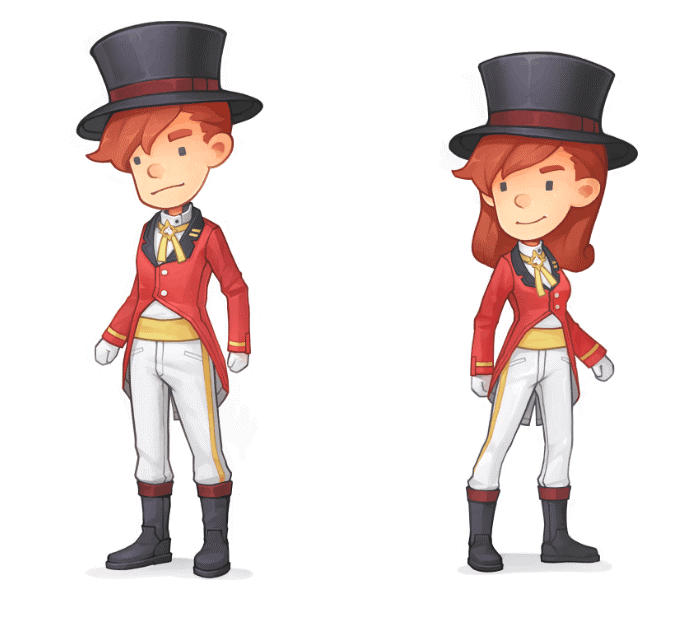 We’ve been working hard on optimising the game and creating new stories and missions for the next update to My Time At Portia, and today we’d like to share some more new features we’re going to be adding in too! 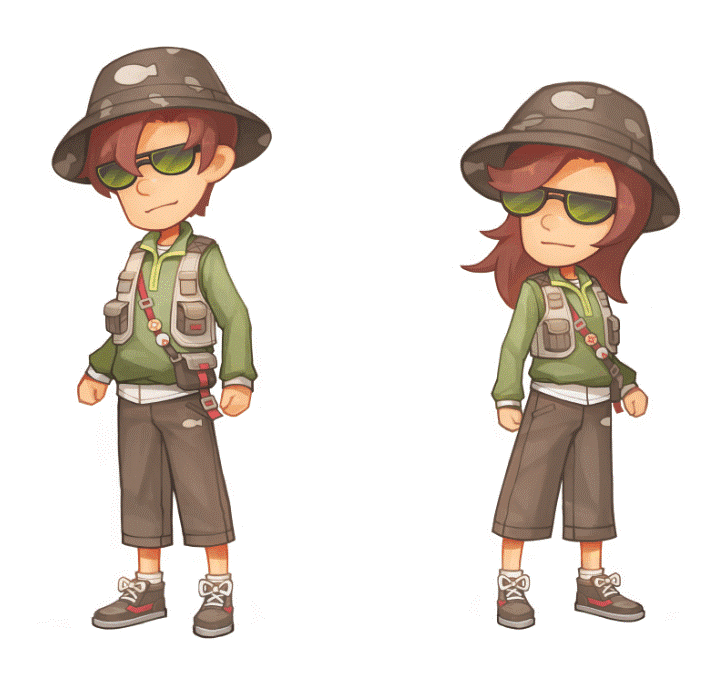 We wanted to add more mini-games that lots of NPCs can get involved in, so we’ve designed a fishing competition. 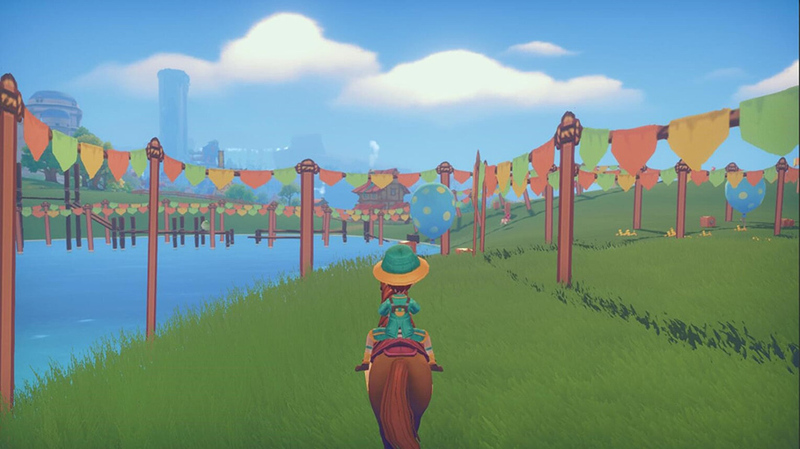 This competition will take place once a year, just like other holidays in My Time At Portia – for now, this will be a Saturday or Sunday in Spring. Before the competition, Mayor Gale will give a speech and announce the rules of the fishing competition. The rules are very simple. 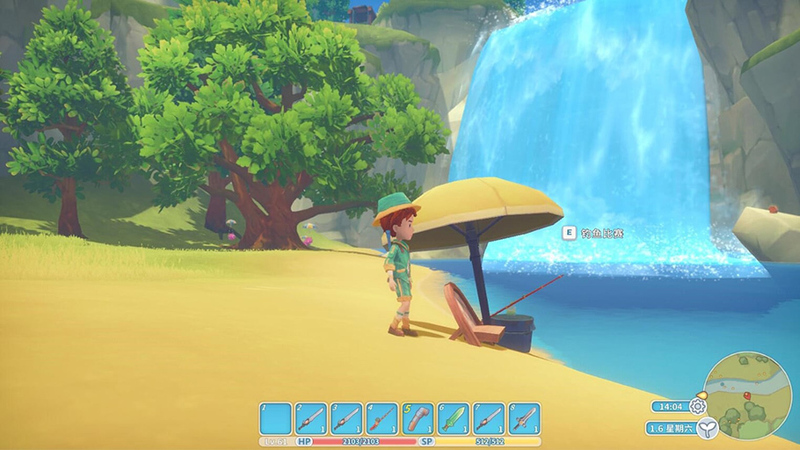 There are eight fishing spots in Portia, and players can participate at any of these spots. The competition will last for four in-game hours and you can participate multiples times! Scores will vary between different types of fish, and the total scores will be calculated at the end of the competition. The top three participants will get a reward – the fisherman badge, and players can exchange this for outfits and decorations at the badge exchange inside the Commerce Guild. Be warned: some NPCs are excellent at fishing, so competition will be tough! In addition to the fishing competition, we’re also adding in a horse racing competition! This will be an annual event, taking place on a Saturday or Sunday in Autumn. Players will need to finish the race within a time limit, and the fastest time wins! There will be obstacles and surprises in this race. For example, wooden boxes on the race course can stall your racing speed. If you hit any of these boxes, the boxes will smash and be cleared out of the way, but you’ll need to get your speed back up from zero again! You’ll also be able to pick up chilli peppers which will add to your endurance time, and you’ll encounter blue balloons that will have a random positive or negative effect on your race time too! 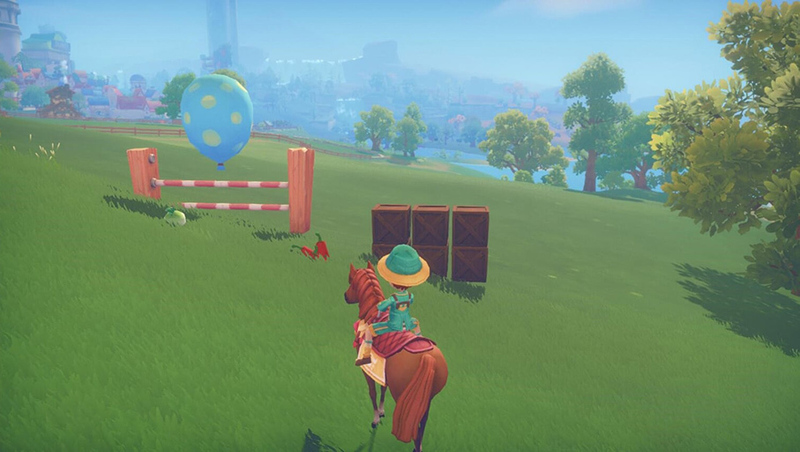 We’ll be adding more effects to the blue balloon in a future update. 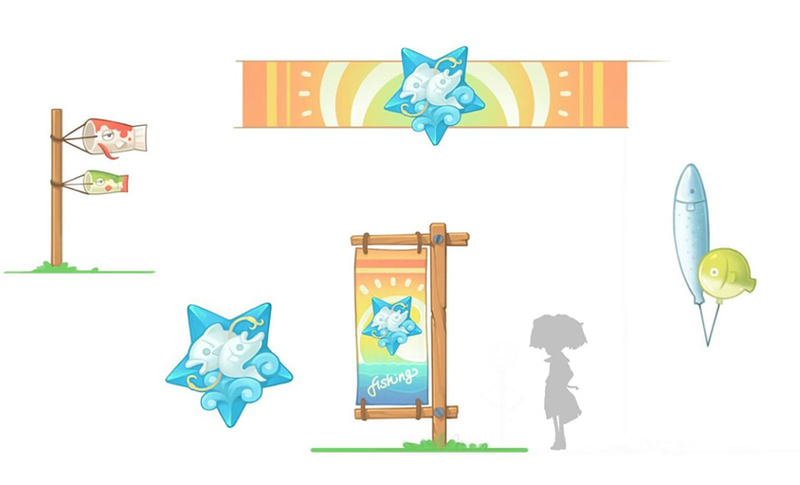 Just like the fishing competition, you’ll get badges for winning, and you’ll be able to exchange them for some exclusive outfits. I love the horse race outfit reward! It’s so cute! I’m so excited! When the update coming ? when thw new update coming ? Great job with the game so far, really enjoying it for hours! I was wondering if it was under consideration to refuel the crafting machines without picking up the stuff that already has been made. I like the idea of seeing all the stuff that each machine made and sometimes I just make enough for a crafting commission but then I have to pick up a portion of it just to refuel and it’s a little inconvenient. « A new location, a new pet, new story and more!